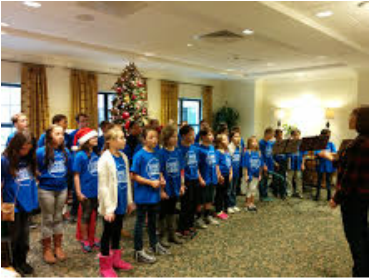 Once again, Eanes Elementary is offering a FREE after school program designed for 4th and 5th grade singers that want a little more for their every day musical experience. THIS YEAR WE ARE REHEARSING ON TUESDAYS and 4 MONDAYS (when there is an early release date on a Tuesday). We laugh A LOT, think outside of the box, and create a safe place where everyone is nurtured and artistically challenged. letting her know you are interested in joining for the season. Pick up is at 3:30 down by the bus circle. Kang ding liu liu die chun yo. O'er the crest of the mountain. Resting on the royal mountain.